Share your faith with the Roberto Coin baby cross necklace from the Tiny Treasures collection. Crafted in 18kt yellow gold with white diamonds, a glittering, gorgeous contrast is delivered. The matching chain is adjustable. 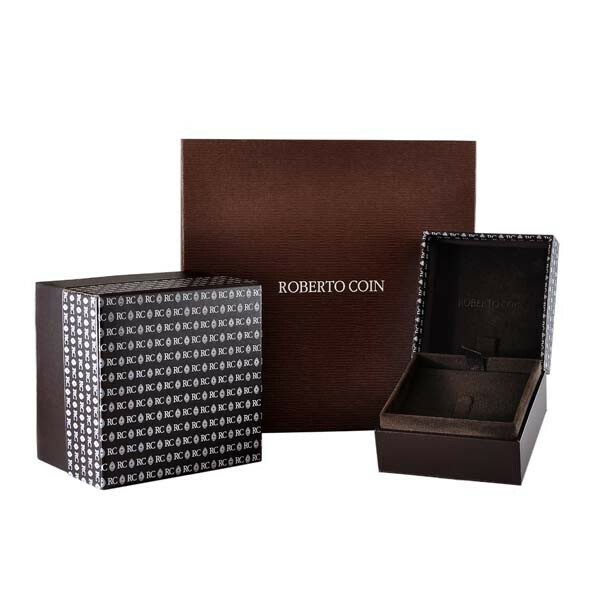 Place some of your trust in Roberto Coin to beautifully display your devotion.